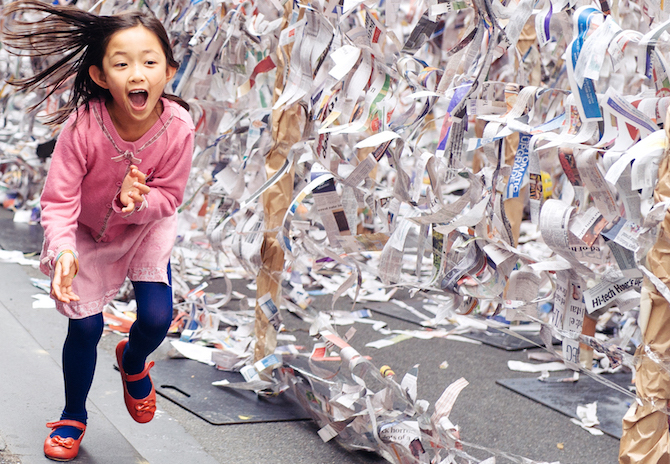 Polyglot Theatre is Australia’s leading creator of interactive and participatory theatre for children and families. Polyglot’s distinctive artistic philosophy places them at the international forefront of contemporary arts experiences for babies and children up to twelve years of age. Inspired by the artwork, play and ideas of children, Polyglot creates imagined worlds where audiences actively participate in performance through touch, play and encounter.